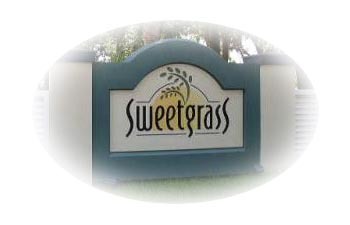 The long awaited release of Sweetgrass lots has come. 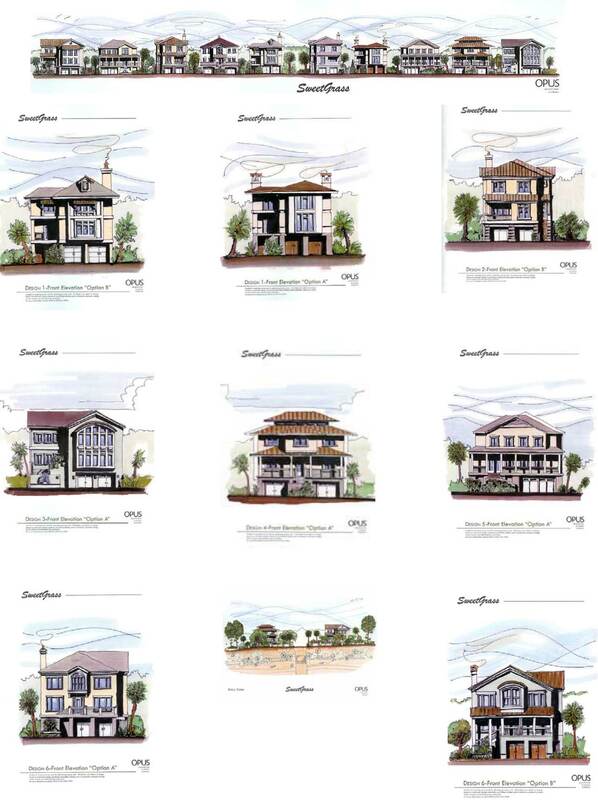 These single-family lots are located in the last Architectural Planned neighborhood on Fripp Island. 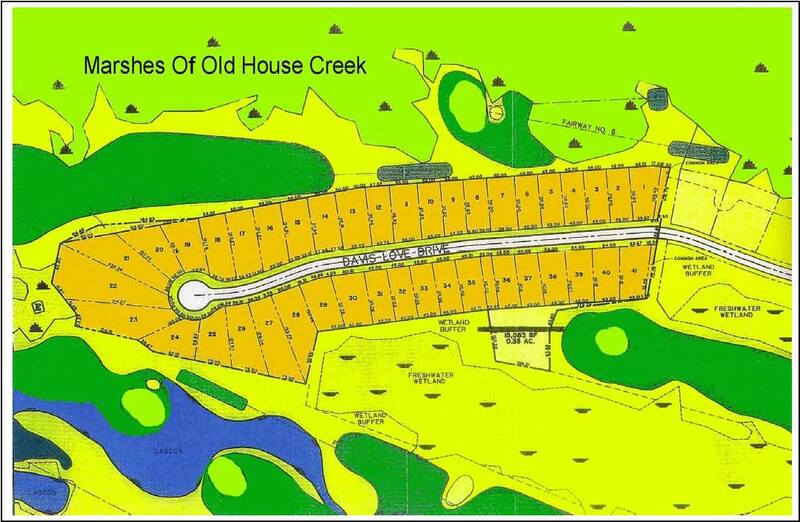 The Breathtaking views from these lots overlook Ocean Creek Golf Course, sunset views and Old House Creek. If you would like more information on availability of homesites. 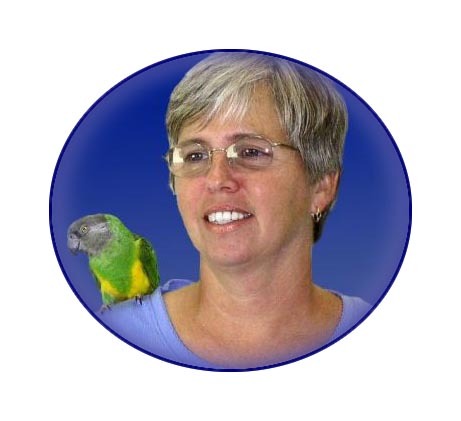 Please contact Karen Natoli for more information at 843.263.4651- I am available 7 days a week!